It’s the most wonderful time of the year!!! Oh wait, is that September when kids go back to school or is that now? I dunno. Christmas in our house is getting really exciting! The girls are really getting into it this year. We’ve written letters to Santa, decorated our tree, bought presents for others and are getting ready to bake cookies! Really, all I want for Christmas is my little family to be together and enjoy the craziness of our little ones! 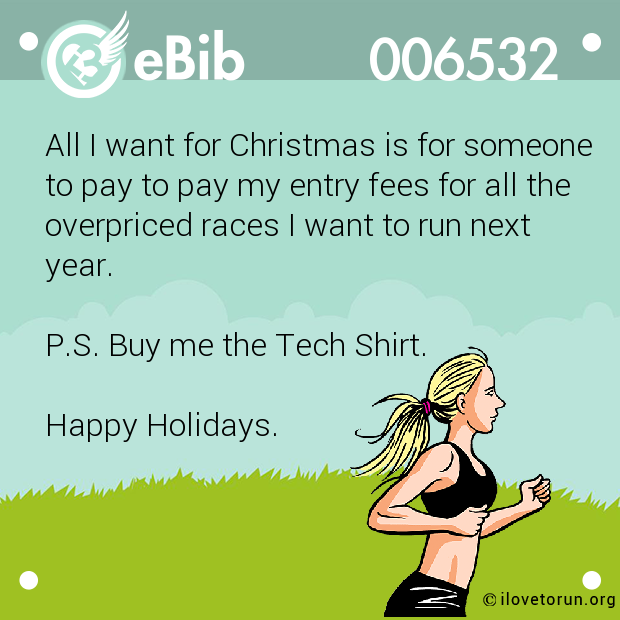 And maybe a new pair of winter running pants, dear Santa. I thought I would share few of my favourite items that could be stocking stuffers or go under the tree. I chose items that I actually LOVE and use all year round. Piper’s Favourite Christmas Gifts Ideas! Compression socks. Really, I just love my PRO Compression socks that much, I actually sleep in them (since I run mostly at night). I live in this things when I am training; I wear them to work, during my runs and to recover. 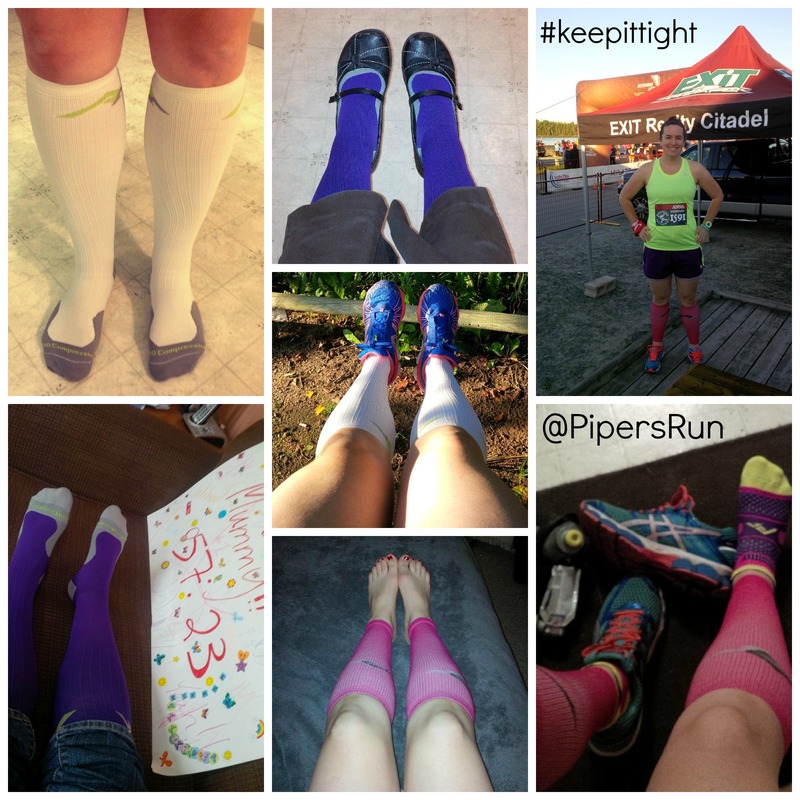 PS – who knew that I took so many photo’s of my legs/feet/compression socks! Flip Belt (Purple Belt in photo). If I don’t have this packed with me for an outdoor run, I’m not a happy camper. I put my cell phone in it, keys and GU’s. It’s easy to put on and so comfortable you forget it’s there. Registration Fees, oh yeah! Last year, for my birthday my parents paid my registration fees for my Half Marathon. 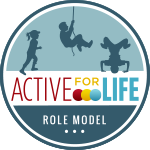 However, they really bought me 12 weeks of constant training, healthy living habits and helped me reach a big goal! Can’t lose there! Body Glide For any body part. Honestly, body glide allowed me and my thunder thighs to enjoy short-shorts this summer. Something I thought I would NEVER wear at a running event! 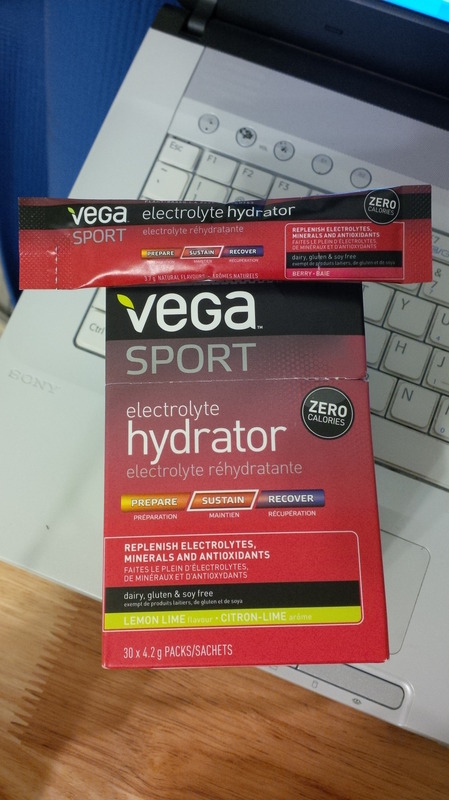 Vega Electrolyte Drink: Lemon Lime is my favourite flavah! It’s one of those drinks that I actually look forward to drinking after my run. I’ve even made it as a smoothie (yet to share on the blog). I like that these are individual packages (sorry, environment), but these are great for traveling. Lemon Lime – my fav! GU’s: I love my GU’s! I know some people dislike them, my husband included but they work for me! 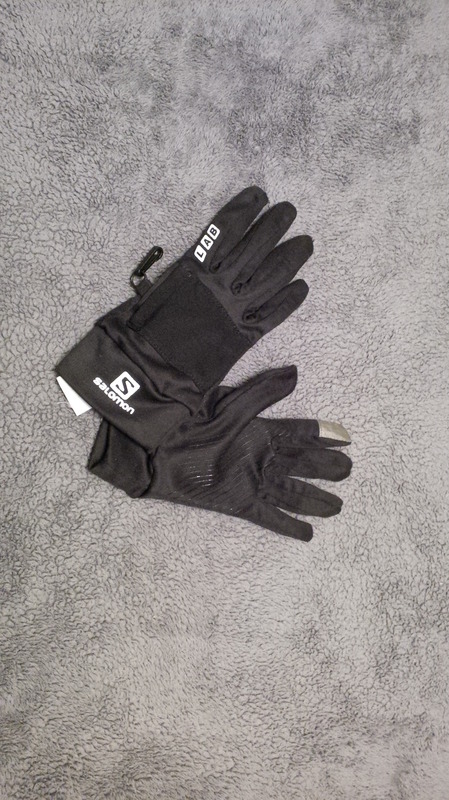 Gloves: With winter running upon us, I am now wearing gloves on my run. I actually got these last Christmas and love them. Light enough on the hands yet they keep me warm. Note to family members….I do not need any of these items. Well, registration fees couldn’t hurt or another pair of socks. Oh, and I’m almost out of Vega electrolyte drink…just sayin’ !!! Excited about the holidays or not ? Has anyone paid your Race Registration Fees ? Please note: None of these companies asked me to promote their products. These are my own opinions and products that I use on a regular basis (my own photo’s provided). I just ordered a Road ID for my husband tonight for his Christmas present 🙂 and I’d LOVE someone to pay my next race registration fee… Love your list 🙂 Merry Christmas! I actually almost lost my Road ID on my last fun run! I took of my gloves and it came off my arm. I was lucky that someone running behind me noticed the bright colour on the ground. It’s hand to have, that’s for sure because you just never know! I’d LOVE for someone to buy me registrations, best running gift idea ever IMO. This year I asked for a Garmin watch, now I won’t be the only runner on the planet who doesn’t have one. That ebib is spot on, LOL. Ohhh!!!! Which Garmin did you ask for? Totally excited for the holidays. I should have made a list like this for gym stuff. I need some weightlifting gloves (I am actually starting to get calluses), sweatbands, a slimfit hoody, dry fit workout tops and possibly some kind of protein supplement starter pack since apparently this will massively aid my recovery. But I totally didn’t didn’t do that so I think it’s mostly going to be socks and perfume again (which is also lovely). In the meantime while I ponder all of this I am going to check out that glide stuff because there is nothing worse than chafing! Weightlifting gloves would be good! 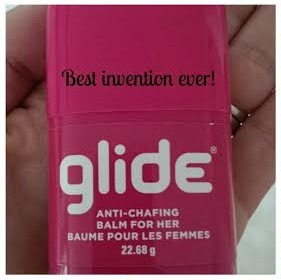 Oh the body glide is amazing, seriously! It’s one of the best investments I’ve made and will continue to buy! Great list, I just told ‘santa’ the other day actually that Gu and body glide would be a good stocking idea. Thanks! Let’s hope Santa know’s where to shop! These are all great. I love my RoadID and it looks like we keep the same info on ours. Boring stuff, but that’s what I got it for right? I love my compression socks too and you know I am happy to sleep in mine. It is worth every moment of calve squeezage! I’m thankful for my Road ID as I run alone a lot. Oh, words can’t express how much I love my compression socks! HA ha! I feel the same way about my Road ID (and my husband’s) and of course those compression socks! Those are what keep my legs and feet happy. Great list! I keep asking for entry to races and airfare but no one has jumped on that train for me yet!! 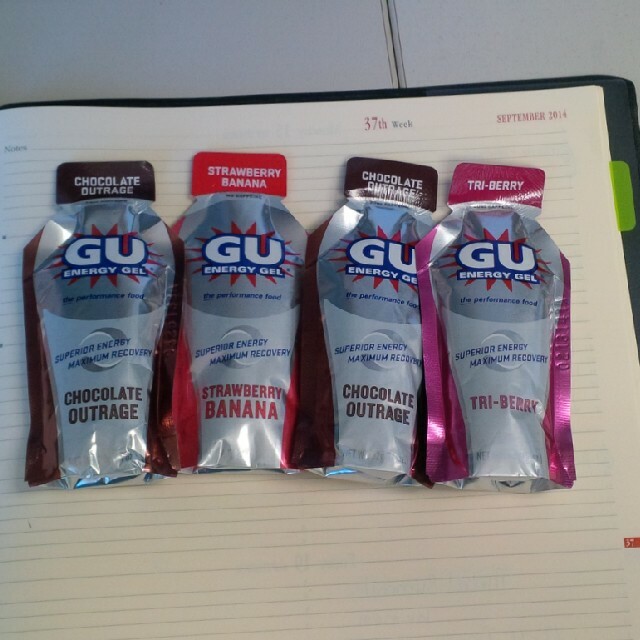 I’m with you on the GU – my coach is an ambassador for them so I’ve had the opportunity to try some new flavors recently. Yum! And the compression socks. I wear CEPs and can’t imagine my life without them. Keep asking, you never know! That’s fun you get to test out some new flavours – bonus! I just bought a grab bag of Pro-Compression socks! These are all really great ideas for runner gifts. I’ve never thought of asking for a race entry before…………but I am hoping that someone buys me some winter running gloves. I just ordered a grab bag too, can’t wait to see what colours I get! Fingers crossed you get your gloves (Ha, pun intended). I nodded my head all the way through this post. GREAT suggestions! Body Glide has completely changed my life! Great minds think a like! Oh, body glide is amazing! I ran for a few years without a road ID but since I’ve had one I feel so much safer and wonder how I was such a daredevil before that. 😉 Seriously though, if my road ID is on another pair of sneakers that I’m not running in, I worry I’ll get hit by a bus. Great gift ideas for sure! It’s such a handy thing to have when your out running! I love my compression sleeves and I love my purple flip belt! We have the same colour! So cool. It’s a must have for running out of town. It can hold so much stuff. I think those that have compression sleeves/socks completely love them! I haven’t come across anyone that doesn’t! Like the list. I too have most of the things on it but my Christmas list to my family included some new things like new hydration belt for the long runs. I’ve never thought about the registrations. 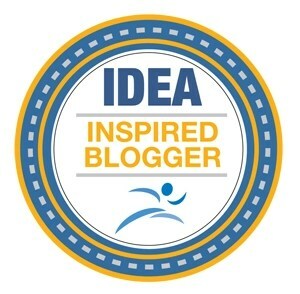 That might be a good idea since I try to do a race a month. I just got a hydration belt this past fall. I put if off for a long time but so thankful to have now. Those longer training runs it sure can help to have some fuel with you.